Zukunftslabor (in English: future laboratory) is a concept that first saw the light of day in 2007 in Bremen, Germany. The project - a cooperation between an Orchestra and a school - was initiated by The Deutsche Kammerphilharmonie Bremen. 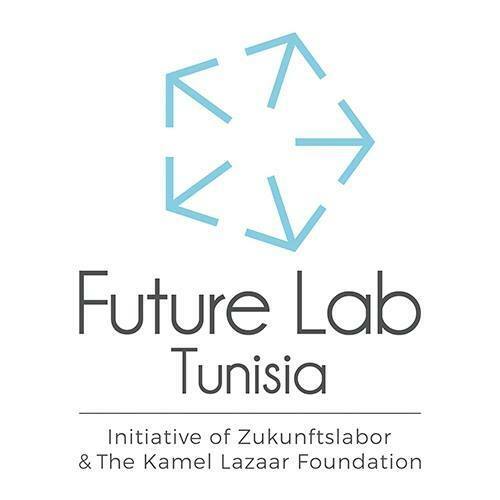 The success of the educational and cultural experience in Bremen encouraged the Zukunftslabor and Kamel Lazaar Foundation to implement the concept in Tunisia through the “Future Lab Tunisia” project. Future Lab invites a professional orchestra to settle into a high-school and cohabite with the students and all personal at the school. It’s a collective adventure that will be shaped over time and through educative and artistic programs. Musical practice is being placed at the very core of the project. We believe that exposure to and integration in art and culture is crucial to the development of a strong civil society made up of confident individuals and the programming of Future Lab is a step towards making this available to Tunisian students of all backgrounds. Future Lab’s goal is to bring a space to practice and perform music to disadvantaged areas and give access to students with challenging social backgrounds with a view towards empowering the young. In Tunisia the project has three main objectives: connect a variety of social groups, create a nourishing environment and encourage personal development through music practice. We are currently in the process of fixing up the location for the program to take place, identify further local partners and develop a programming that takes into account local particularities while taking inspiration from the experience of our German partner. Sign up to our newsletter or follow us on our social media channels to receive updates about Future Lab.